Occurs almost annually in the last decade. 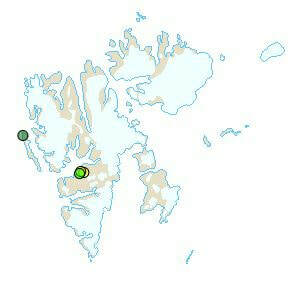 Mainly seen together with Barnacle Goose, with which breeding has been confirmed. In total at least three different individuals are registered. Two different subspecies are probably represented. 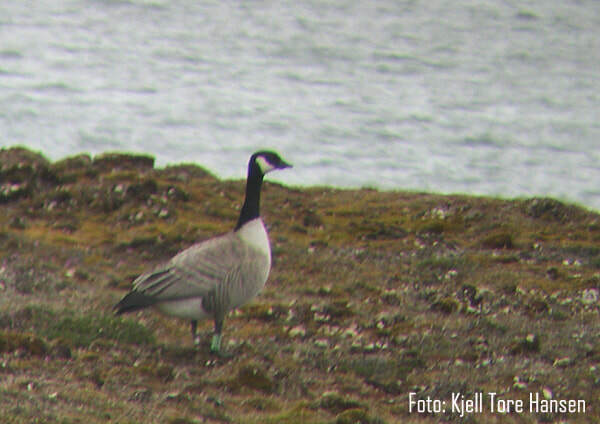 The species has also been seen together with both Brent Goose and Pink-footed Goose. The species is not seen in pairs, and there is no indication of breeding.